FERRINO AGAIN PROTAGONIST AT TOR DES GÉANTS®. 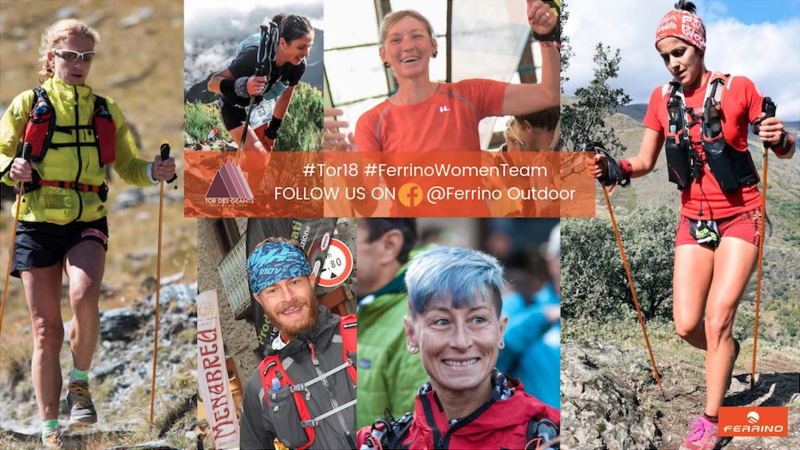 The sponsorship of the hardest ultratrail in the world is consolidated and enriched: a new and international Ferrino Women Team lined up at the starting line. The traditional technical support to the world toughest endurance trail and a team of "giants" partly renewed, ready to run and give their best. It is with these premises that Ferrino is about to take part in this edition of Tor des Géants®, consolidating a collaboration started since the event birth. Many are the news of this edition, starting from the team’s athletes who will travel 330 km with 24.000 m of difference in altitude in the presence of the giants of the Alps: Mont Blanc, Monte Rosa, Cervino and Gran Paradiso. Among the athletes of Ferrino Women Team ready to face the brutal and fascinating Aosta Valley path, there will be two new entries: Noelia Herrera from Barcelona and Sonia Sanchez Rodriguez from Girona. Following a dream, Noelia and Sonia participated in the competition organized by Ferrino Iberia and after a careful selection, they won the two prestigious bibs. They will then come to Courmayeur with all the credentials needed to shine their light in the firmament of over 800 participants and run alongside the qualify trio of athletes present in the previous edition: Luisa Balsamo, Scilla Tonetti and Alice Modignani Fasoli. Also confirmed the presence of Cristian Caselli, ready for a new adventure on the trails of Valle d'Aosta. The giants participating at Tor des Géants® 2018 will be able to measure the greatness of their dream with the reality of a race characterized by impossible numbers for many; along the paths, the ridges and through the high altitude passes Ferrino - a company from Turin leader in the outdoor sector from 150 years - will support the efforts of the participants in the race, with a technical and logistic support of immeasurable value. 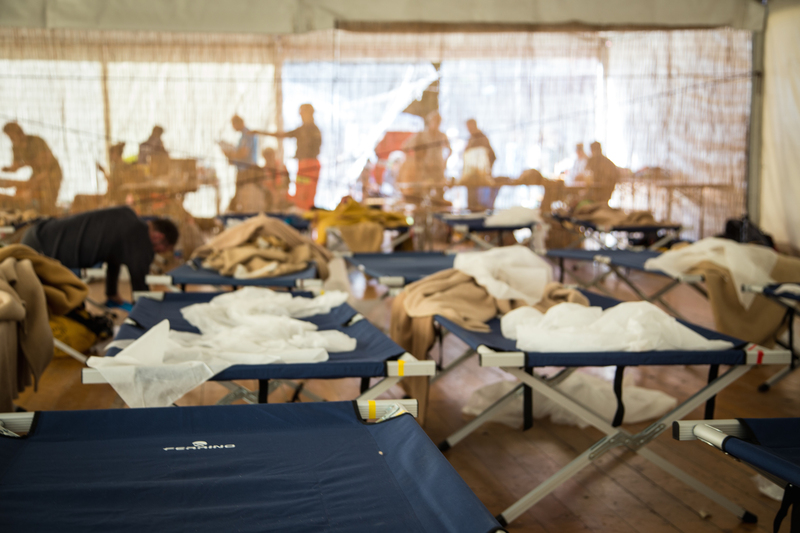 In fact, Ferrino will provide Tor des Géants® with technical material such as camp beds for the athletes rest in the life bases but also tents to welcome them along the way. Moreover, Ferrino bivouacs will be set up in the most difficult and inhospitable passages of the path between the Valle d'Aosta valleys and the VolonTors (volunteers of Tor) will be helped in their fundamental work with the supply of Ferrino tents and sleeping bags. Ferrino helps its giants to better face all the difficulties and the variety of the conditions of Tor des Géants® thanks to an unceasing work of research and development that has led over the years to the growth of the Trail line, focused on the development of new products, tents, backpacks, sleeping bags, clothing and accessories, able to support athletes and guarantee important performances with a higher degree of safety and comfort. The news of the 2018 collection will be tested by the Ferrino athletes on the Tor trails and are visible HERE. A nice TOR to all of you!